PADI Divemaster training develops your leadership skills, and qualifies you to supervise diving activities and assist instructors with diving students. The PADI Divemaster is the prerequisite for the PADI Assistant Instructor and PADI Open Water Scuba Instructor certifications. 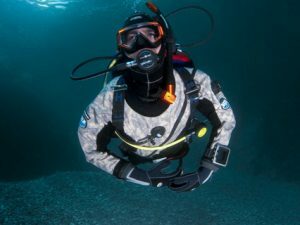 PADI Divemaster s are looking for! Get your professional certification! Do you feel a deep and permanent passion for diving? Or, just love it with all your heart? 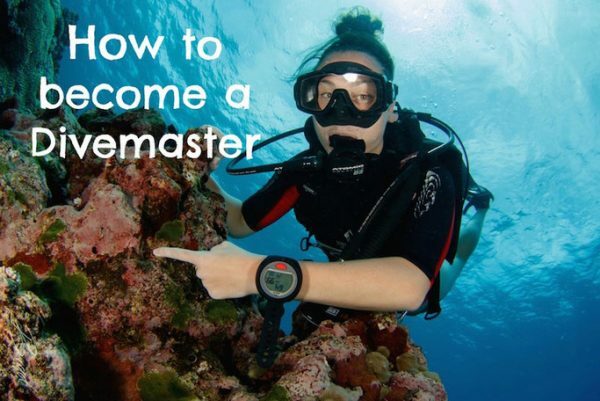 If so, you should think about doing what you like most to make a living: become a PADI Divemaster. 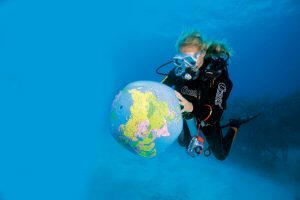 If you join the world by becoming a PADI Divemaster, you join the largest and most respected diving tribe in the world – that of PADI professionals. They are PADI Divemasters and Instructors who share a passion for diving and an active concern for the health of the habitats of the underwater world. Are you looking to take the first step to work in diving as a career? Your adventure in the professional levels of recreational diving begins with the PADI Divemaster program. 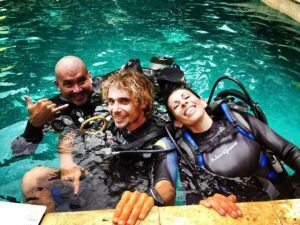 Working closely with a PADI Instructor, in this program you will expand your knowledge of diving and polish your techniques up to the professional level. PADI Divemaster training develops your leadership skills, and qualifies you to supervise diving activities and assist instructors with diving students. 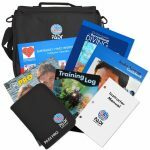 The PADI Divemaster is the prerequisite for the PADI Assistant Instructor and PADI Open Water Scuba Instructor certifications. During the PADI Divemaster course, you will learn diving leadership techniques through both classroom and independent study. 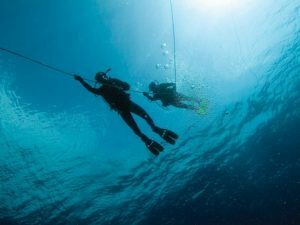 You will perform techniques in the water and resistance exercises, you will also train with exercises that will increase your organizational capacity and problem solving as well as helping others to improve their diving. 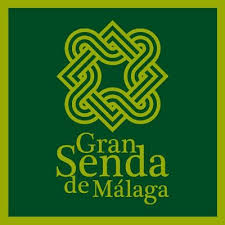 You will implement this knowledge through a period of structured integration or a series of practical training exercises. As you progress in your Divemaster course, you will expand your diving knowledge, perfect your diving techniques and increase your confidence. Then, as a PADI Divemaster, you will use these attributes to guide, advise and motivate other divers and to enjoy the joy of seeing them transformed by the majesty of the aquatic world. 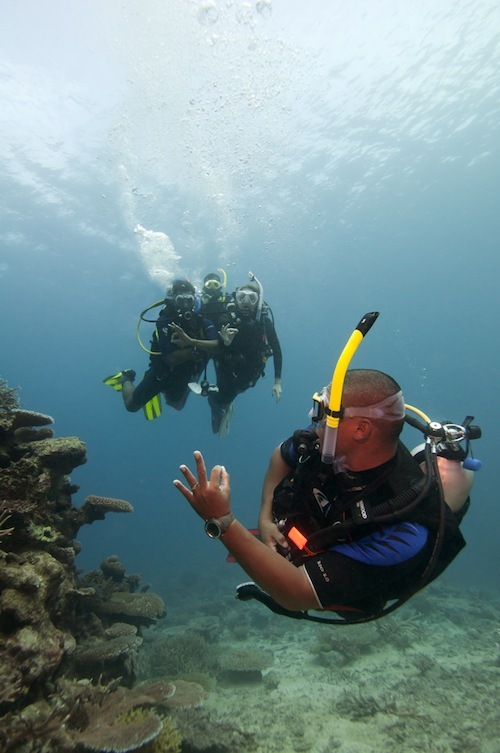 • Supervise both training and non-training activities through the planning, organization and management of dives. 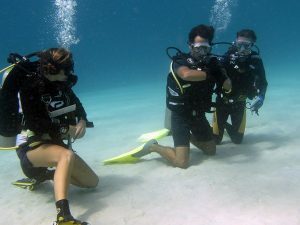 • Help a PADI Instructor during the training sessions of any PADI diving course. • Direct the PADI Skin Diver course and the PADI Discover Snorkeling program. • Guide the PADI Discover Local Diving experience. 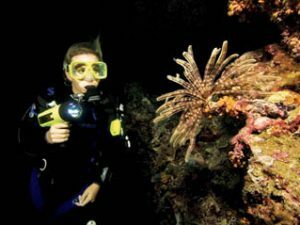 • Direct the PADI Scuba Review program. 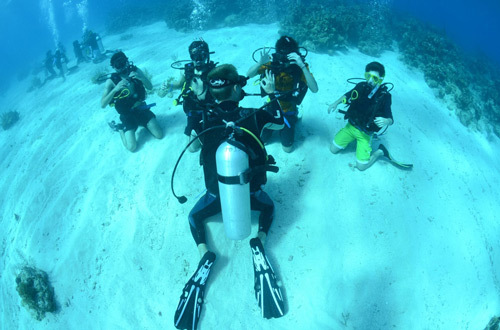 • If you are qualified as Discover Scuba Diving Leader, independently direct the PADI Discover Scuba Diving program. • Obtain the PADI Digital Underwater Photographer Specialty Instructor level to teach the PADI Digital Underwater Photographer specialty. • Independently guide the students of the Open Water Diver course in the part of the Open Water Diver course during the Training Dives 2, 3 and 4 in a proportion of two diving students per certified divemaster. • Accompany diving students during adventure immersions or specialty training dives under the indirect supervision of a PADI Instructor. • Direct the subsequent dives of the participants of Discover Scuba Diving, under the indirect supervision of an instructor after they have satisfactorily completed the first dive with a PADI Instructor. • Teach Emergency First Response courses after completing the Emergency First Response Instructor course. Compare at a glance what you can teach when you continue your professional diver training. You will use all the basic diving equipment and some diving accessories such as a diving board, diving knife, compass, diving watch, etc. It is strongly recommended that you are in possession of your own diving equipment, as familiarizing yourself with the equipment improves general diving skills. Candidates for Divemaster should see the PADI Divemaster Video.